Thank you; this is exactly the type of information I look for from WPBegginer. Much appreciation for those who share their stories and insights, as well. I am on a shoestring budget so understanding how powerful free alternatives are is a godsend. Hi, thanks for the info. Must say that I use Updraftplus on most websites. also, these days moved for maintained hosting and found that creating backups from the server it’s also a good idea. for people with the paranoia of losing data. Glad you like our article and thanks for sharing your recommendation for other users. Thanks for this list and, in actual fact, for all your other very helpful lists. I seem to have found this a bit late though. I’ve been using All-In-One WP Migration for the past year and I’ve been very impressed with it. I first used it as I needed to migrate from one host to another, which it was perfect for, but I now use it for my regular backups. Works pretty well. Thanks again for all of your valuable advice. 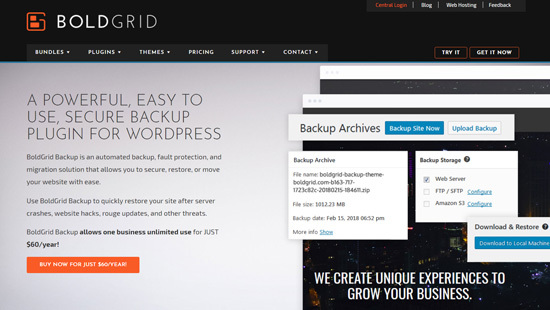 I am creating backups for my WordPress site with Updraftplus. It really saved my life a few times. 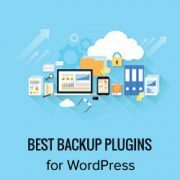 In my opinion, it is the best backup plugin for WordPress. 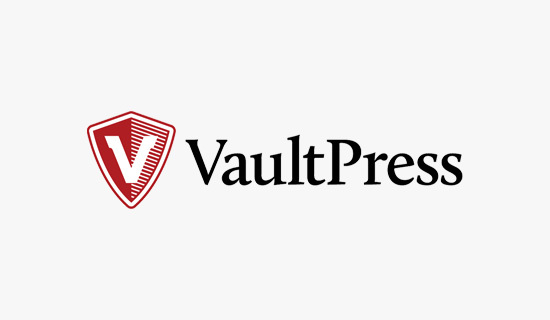 Accidentally, I found a new free backup plugin called WPvivid Backup/Restore (from WordPress plugin directory) and installed it on my site. Surprisingly, it works very well on my site. 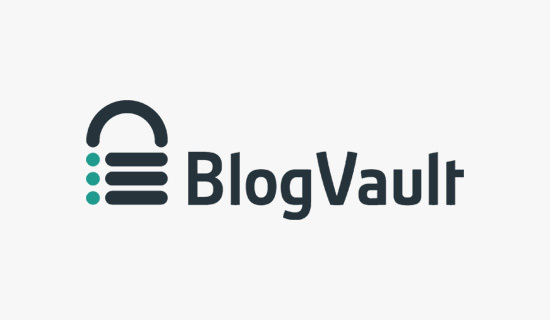 Many WordPress blogs have posted the articles about the popular backup plugins. Being an audience, sometimes we want something new. Hi – I’ve been using Updraft Plus for a while now – backing up onto server and downloaded to local hard drive. However recently it won’t complete a backup – takes ages goes around in circles. I contacted my web host – they say because it’s on an Apache server it won’t complete Cron jobs and that I should switch to professional hosting – and I need a backup before doing so. Is this correct? 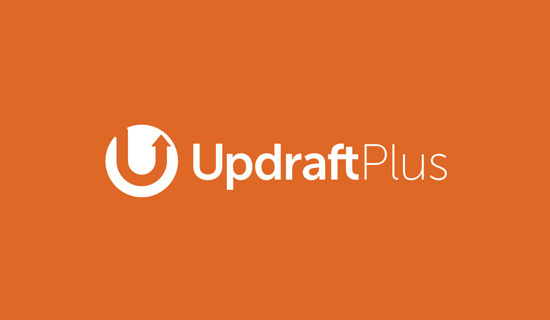 You would want to reach out to Updraft Plus for issues with their plugin. I use Updraft back up. Now, a recent update came with an incremental update. Please see our analysis of both. It actually depends on your needs. 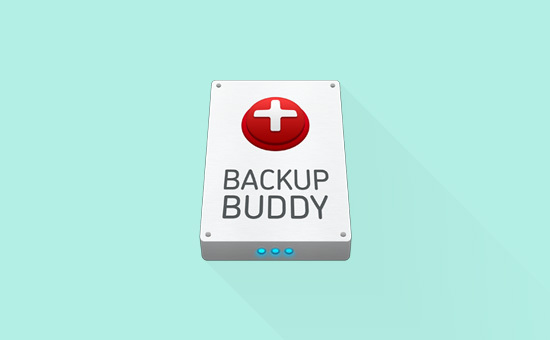 Duplicator is excellent but it lacks certain features of other backup plugins like storing backups to cloud, automated scheduled backups, and more.